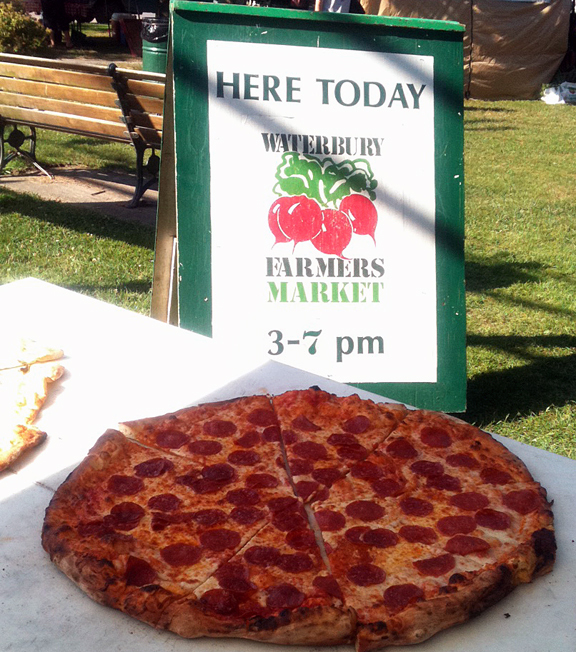 Come grab a slice while you pick up your local produce and enjoy live music every Thursday all summer long at the Waterbury Farmers Market, Rusty Parker Park, Waterbury, Vermont. Open Hearth Pizza, mobile wood fired pizza truck. 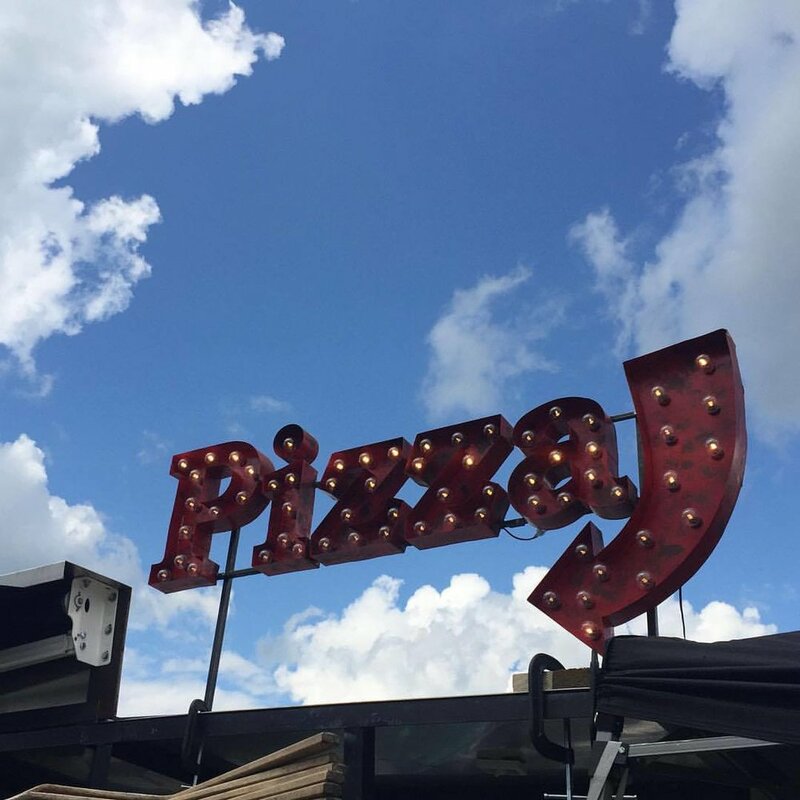 Open Hearth Pizza, mobile wood fired pizza truck at the Stowe 4th of July Fireworks!! Open Hearth Pizza, mobile wood fired pizza truck at the Montpelier 3rd of July Independence Day celebration! There's a new event in town and Open Hearth Pizza is excited to be a part of it!! Come see us Sunday July 1 at Camp Meade in Middlesex!